England has much more to offer than London. If you are looking for a holiday around nature, you have kids and don't care about the must-see attractions from your tourist guidebook, this is place to go. 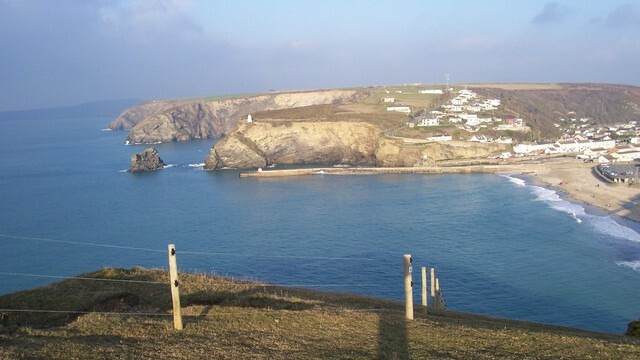 Britain's best-loved peninsula has just been voted the nation's favourite holiday destination. St. Ives, in particular, has the kind of simple beauty that stops you in your tracks. The beautiful seaside town can offer you many things to do. 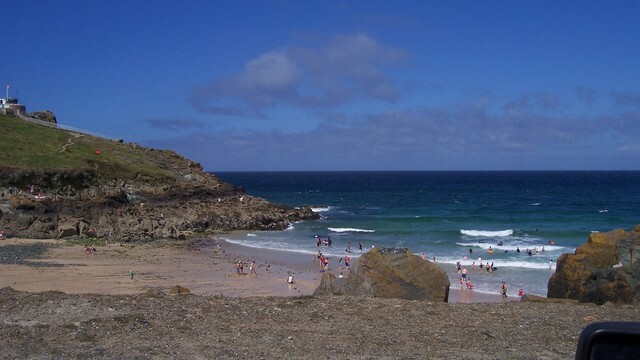 You can take your kids to a wildlife sanctuary park, play on the beach, you can visit Tate gallery arts or just enjoy the great cornish pasties. 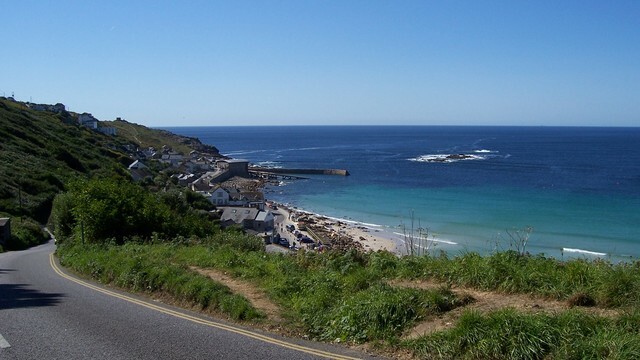 It is very easy to get to St. Ives. From London, there is a train at Paddington station. You can also travel overnight, they have sleeper trains service with 1-2 bed compartment. Receive special offers, VIP invites and exclusive updates for St. Ives.